I’ve been reading the Graham Saga historical novels for just over a year now. 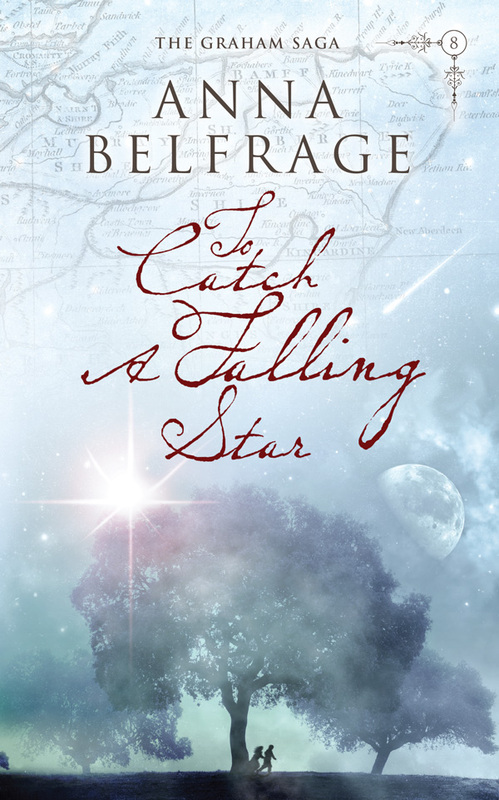 To Catch A Falling Star by Anna Belfrage, who is on a Historical Fiction Virtual Blog Tour with the book, is the last in the eight book timeslip historical fiction series set in the seventeenth century. I began reading the series at Book 5, Serpents in the Garden, in April 2014 and followed it with Book 6, Revenge and Retribution, in September 2014 then Whither Thou Goest in December 2014. I have now finished To Catch A Falling Star, the conclusion of the series. I received a free copy of each book in exchange for an honest review of it. The publisher, Silverwood Books, describes To Catch a Falling Star as “the eighth book in Anna Belfrage’s series featuring time traveller Alexandra Lind and her seventeenth century husband, Matthew Graham. Everything I’ve written about the previous books in the series holds true for this one so I apologise in advance for repeating myself. To Catch A Falling Star is well written with a plot that keeps the reader turning the pages. The settings in this series of novels seem to have a life of their own and I love their diversity. This time we are back in Maryland as well as venturing across the ocean to revisit the Grahams’ Scottish home place as the Jacobite risings are beginning. The author skilfully contrasts the geographic and climatic features of these two places, vividly describing them so that they are easy for the reader to imagine. With Alex, I felt the cold loneliness of the Scottish countryside and longed to sit in the warmth of a Maryland meadow. In each book in this series, I’ve found the characters believable and engaging and I became immersed in their stories. I enjoyed following the developments in Sarah’s and Samuel’s lives this time and meeting Alex’s adult son, Isaac. I was also delighted when one of my favourite characters, Fr Carlos Munoz returned to the story. Alex’s wily brother-in-law, Simon Melville, acquitted himself much better in this book than he did in a previous one and I found myself liking him again. In this book I especially enjoyed the convincing way historic figures were woven into the story – meeting Viscount Dundee was indeed a pleasure. For readers who haven’t followed the saga, it wouldn’t be difficult to pick up the threads of the story even though this is the last book in the series. Details from previous books are seamlessly woven into the novel and explained so that the reader isn’t confused. It’s possible to read To Catch A Falling Star as a standalone book or as part of the series. And for the reader who has been engrossed in the saga, all the threads from previous books come together in this book for a satisfying conclusion to the story. 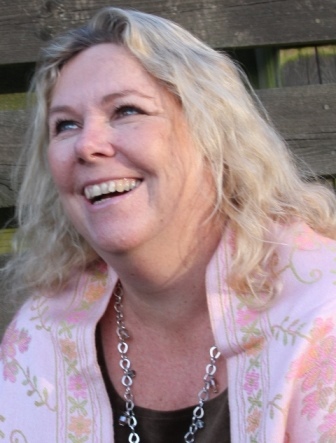 For more information about the author of the Graham Saga novels, please visit Anna Belfrage’s website and blog. You can also find her on Facebook, Twitter, and Goodreads. 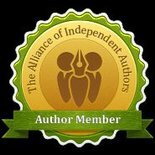 This entry was posted in May 2015 and tagged American colonies, Anna Belfrage, Graham Saga, historical fiction, Jacobite Scotland, seventeenth century, To Catch A Falling Star. Bookmark the permalink. I haven’t come across this in the books I’ve read. You could ask the author. She’s on Facebook.